Product SummaryThe B-65 system is a complete clamp/cut control system that can replace an existing control system and is available as an OEM package for new machines. 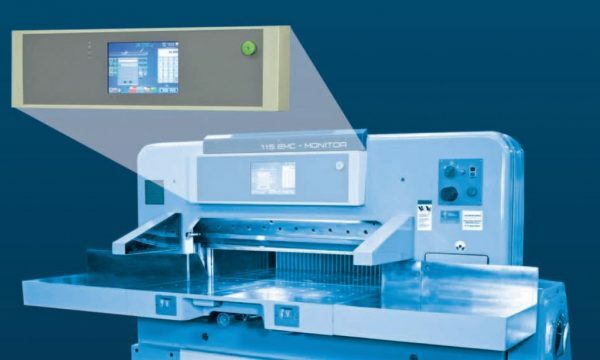 The system does require the installation of a microcut PLUS WS backguage control system for the operator interface. Cut optimize operation for machines with independent locking valve. Important safety note: The B65 system is an electronic control only and will not compensate for mechanical or hydraulic shortcomings in the machine.